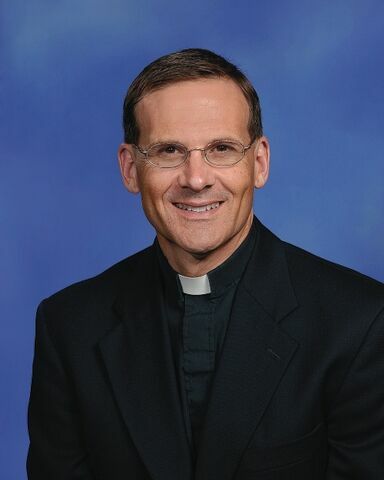 Please check out this wonderful coverage of Father Mike Tobin, pastor of Annunciation and Saint John Chrysostom Parishes in Shelby County. Father Tobin is running the Boston Marathon in celebration of his 25th anniversary of priesthood and to raise money for heart surgeries for at least five children with Down syndrome. WDRB featured his story over the weekend, which started with an article in The Record.